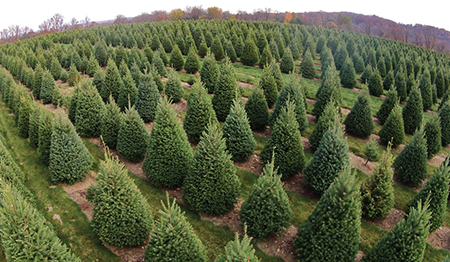 Tree farms are valuable ecosystems that make an important contribution to our environment. Like all natural resources, however, they require proper care to ensure they are harvested in a responsible, sustainable manner. One persistent barrier to the widespread conservation and management of tree farms is a lack of access to information. Isolated by geography, many tree farmers are unable to find reliable, easy-to-use guides to funding opportunities and best practices for resource management online. The Land Conservation Assistance Network was created to address this need. 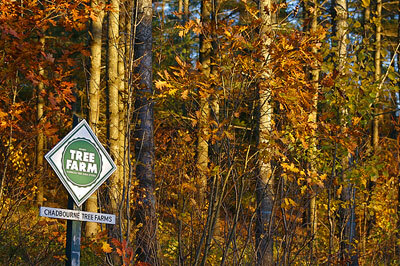 On our website, you’ll find information on federal tree farm grants, a large library of useful articles about tax and estate planning, sustainable forest management, best management practices and a national directory of conservation service providers that includes professional consulting foresters, woodlot and timber companies and others that service your area. For a modern tree farmer, several factors make it difficult to conserve or adopt more sustainable harvesting practices in their farm. The tight profit margins many farmers face is perhaps the most significant — investing in infrastructure improvements or adopting practices that could potentially jeopardize yields is simply not possible for many small-scale, private farmers without outside help. Fortunately, there are options for offsetting these losses and implementing more sustainable practices. Federal Tree farm conservation grants are available at both the federal and — through organizations such as the Mississippi Forestry Commission — the state level. 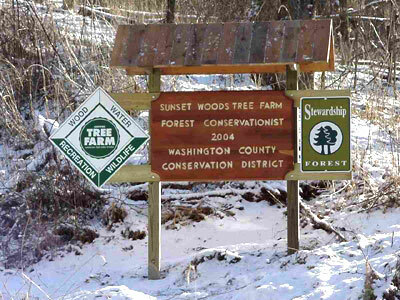 Independent organizations, most notably, the American Tree Farm System (ATFS), and others such as small woodlot owners associations and the National Association of Consulting Foresters, will also provide professional assistance. Once you’ve committed to sustainable tree farm management, ATFS certification gives you access to useful tools and can open up new revenue streams that allow your business to thrive while doing the environmentally responsible thing. So far, the ATFS has certified over 22 million acres of forest in the US alone. Certification involves passing an independent audit to confirm you are following the organization’s eight standards of sustainability. Learn more about the ATFS today. A sustainable woodland is an impressive legacy to leave the future. Through conservation easements, land trusts and other tree farm reservation programs, it’s possible to make ensuring the ongoing protection of your land part of your estate planning. Doing so not only benefits future generations in a larger sense, it may also have significant tax advantages for your loved ones. Visit our estate planning page to read more about your options and locate a tax lawyer or an estate planner in your area who can help you take the first steps.